MyHealth is a registered Motability Dealer. 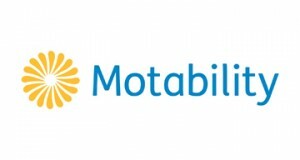 The Motability scheme helps you to get mobile by exchanging your mobility allowance to lease a car, scooter or powered wheelchair. To help you assess if you would be eligible to choose from our range of motability scooters and wheelchairs, do you receive any of the following? If so, you would qualify to apply for a mobility scooter or powered wheelchair on our Motability scheme. 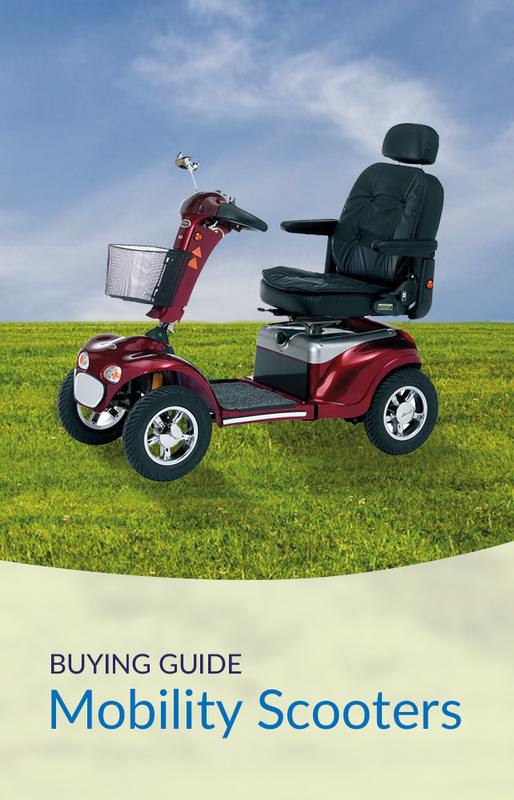 The scheme allows you to choose from a wide array of brand new mobility scooters and powered wheelchairs including the latest models and our friendly expert team will be on hand 24/7 to give you the best possible advice and help in any way that they can. Therefore you can rest-assured that everything else you need alongside your mobility product is also included under the Motability scheme. 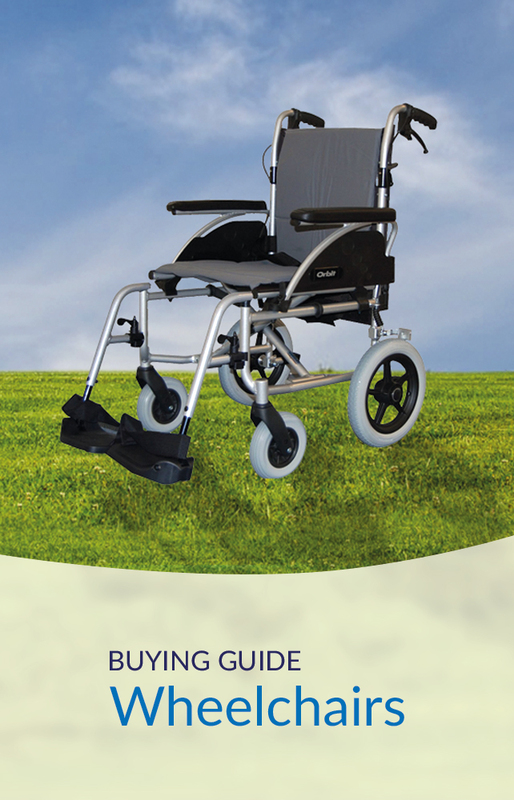 We always recommend that you try your mobility scooter or powered wheelchair in the environment you will be using it before you make your decision. 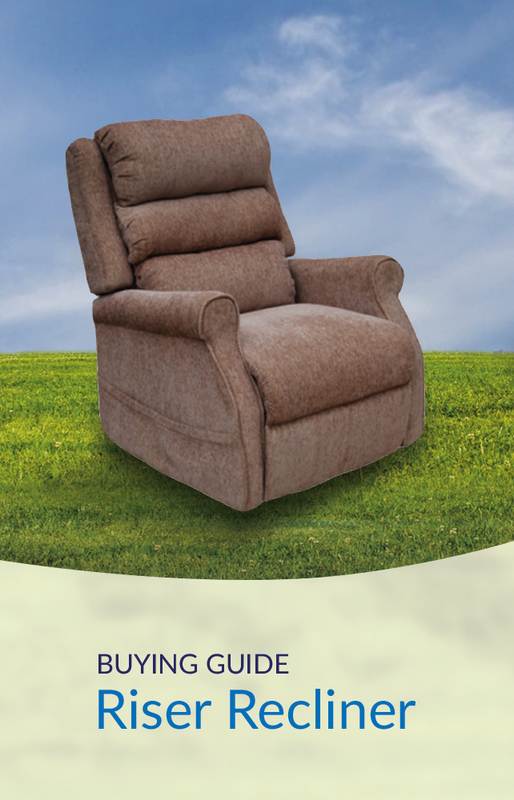 Our fully trained and friendly advisors will be happy to visit your home with a selection of mobility chairs for you to try, to ensure you can choose the product most suited to your needs. We will be happy to answer any questions you may have, no matter how big or small. 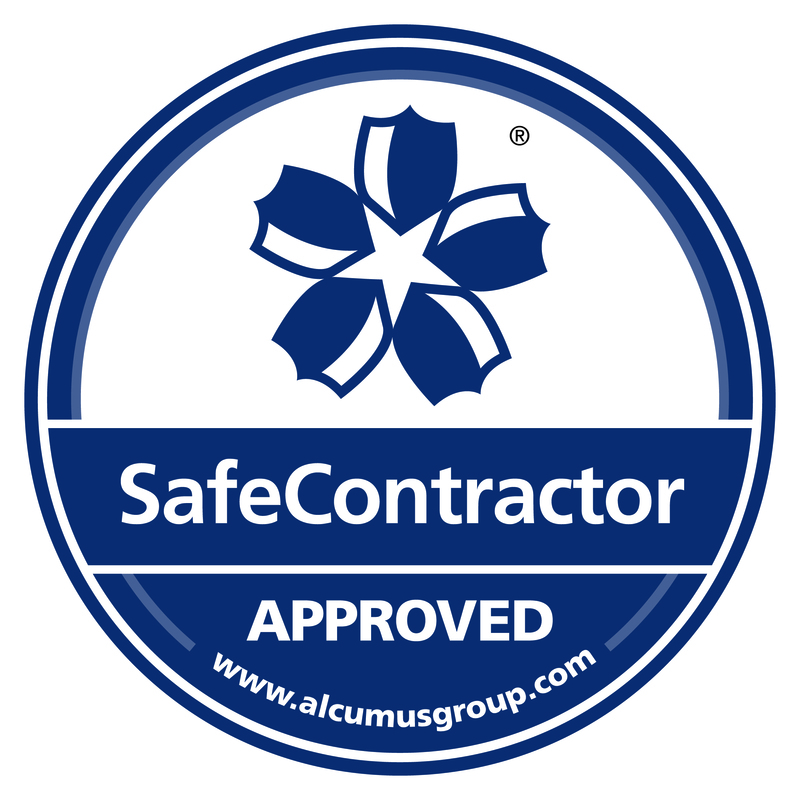 Please send an enquiry through our contact form or get in touch with one of our friendly advisors on 01323 444861.